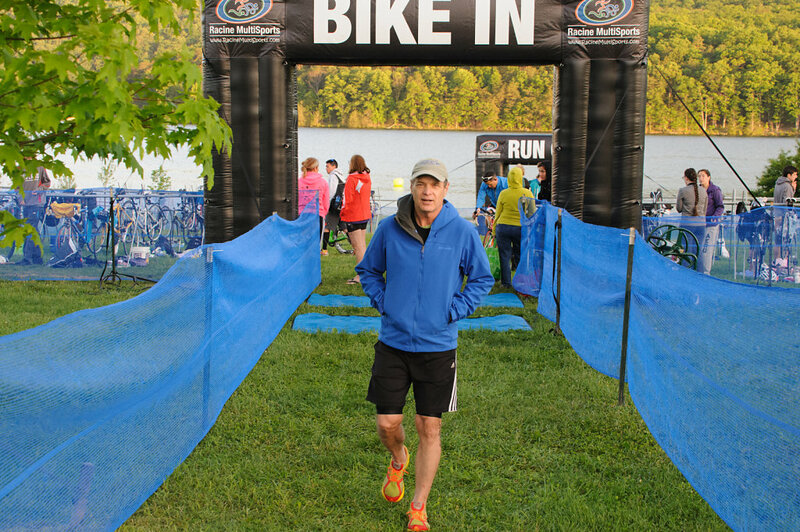 The Cumberland YMCA held a sprint triathlon and duathlon at Rocky Gap in Flintstone MD. The weather was great and everybody seemed to have an awesome time. More pics here. 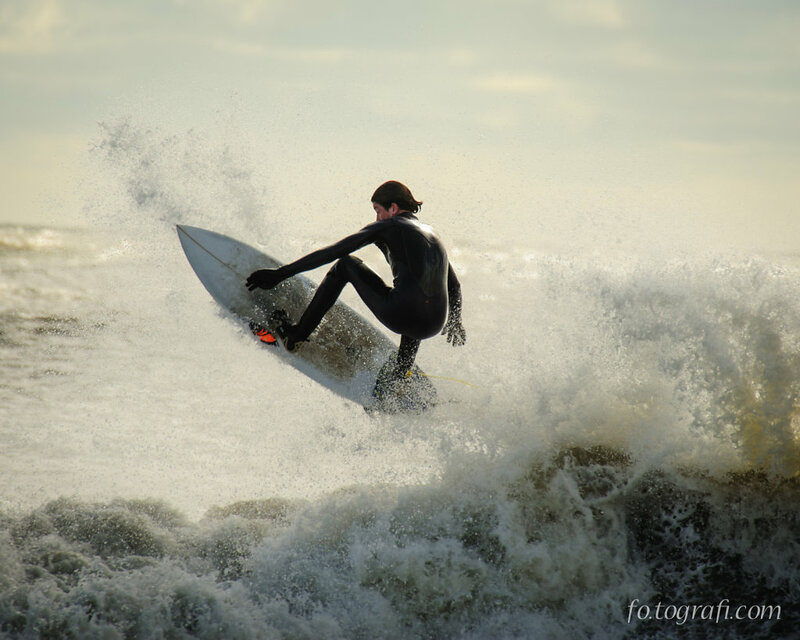 Thanks to Carla Rice at Guided by Grace Images for helping out. 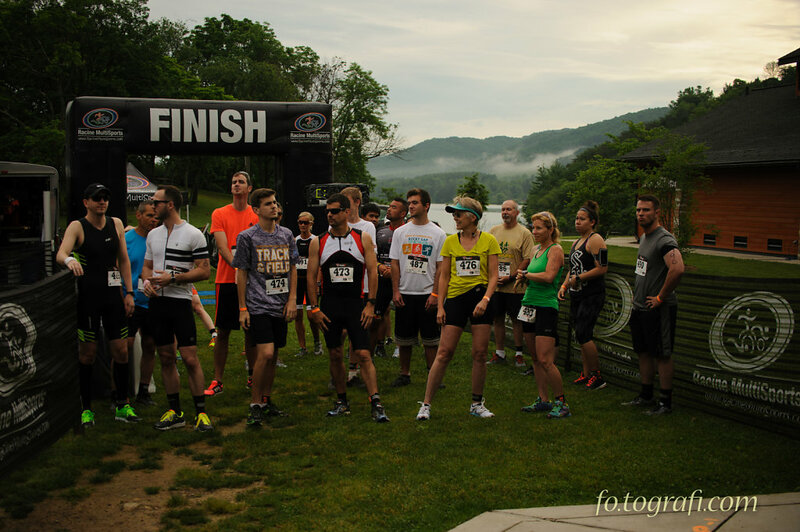 These are the photos from the 2014 YMCA Triathlon at Rocky Gap Resort. 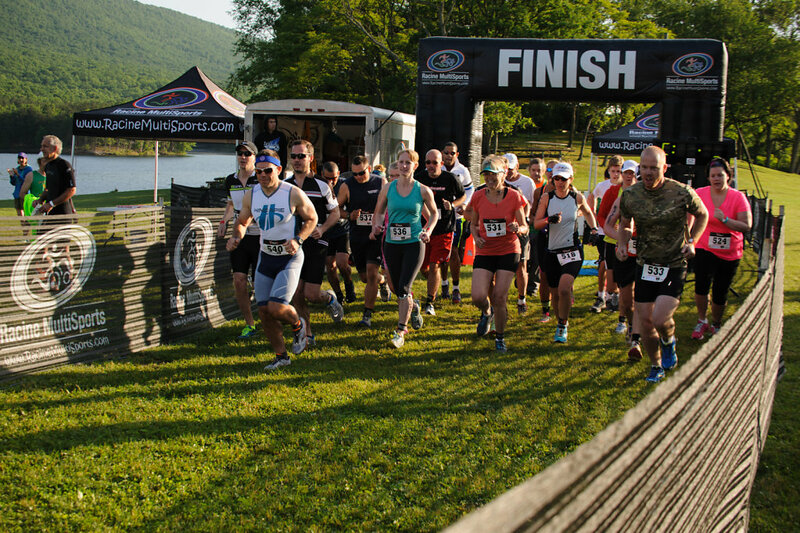 It's a sprint triathlon that is great for getting your feet wet in the sport.